Most interfaith organisations are registered as members at the Inter Faith Network (for the United Kingdom). On their ‘about us’ section; they have grown from 60 founding members in 1987 to more than hundreds. 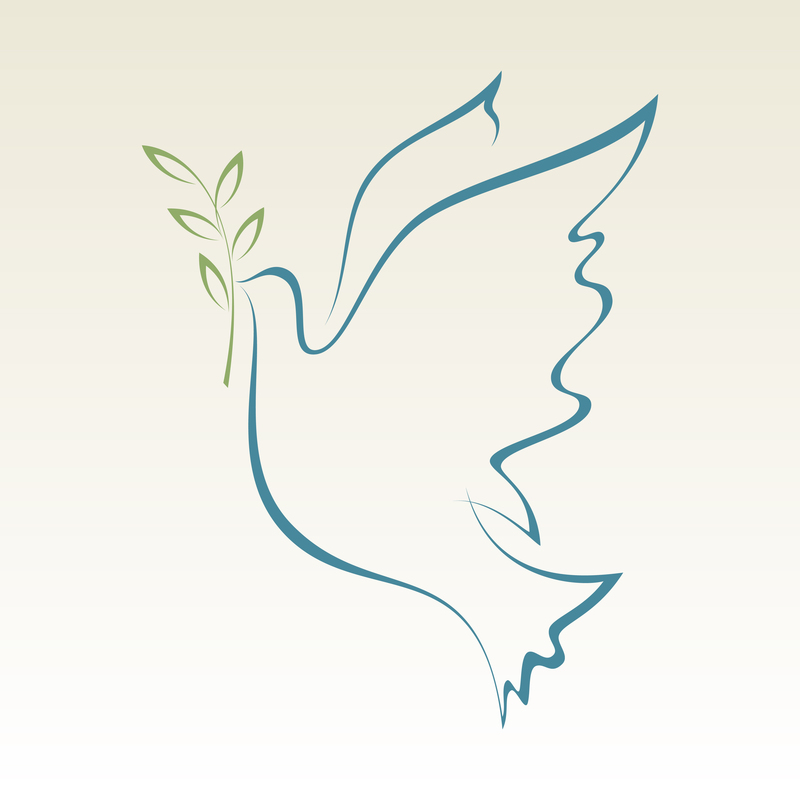 The list of interfaith organisations can be found here. Its mission, vision and values can be read here. Muslims in Britain are very active in interfaith dialogue and constantly strive to engage with others, to send a strong message of unity and respect for other faith groups and cultures in the UK and globally. Dr Anas Al-Tikriti is the CEO and founder of an interfaith organisation, the Cordoba Foundation. He is also the Chairman of the Muslim Association of Britain (MAB) and teaches politics at Westminster University. His specialist area is on political Islamic thought. Anas Al-Tikriti is also a well-known activist and a leading figure of the Anti-War movement. As part of his interfaith work; he has organised conferences and publishes papers, sharing his reflections on conflict resolution and peace-building. He once shared a platform with Professor Tariq Ramadan, discussing the ‘Future for Muslims in Britain’. You can read more about the Cordoba Foundation here. Sheikh Ibrahim Mogra is chair of Religions for Peace UK, Advisory Board member of the Three Faiths Forum (3FF), a member of the Congress of Imams and Rabbis for Peace and the Christian Muslim Forum and imam from Leicester. Ibrahim Mogra, Assistant Secretary General of the Muslim Council of Britain, was recipient of an award for his outstanding contribution to interfaith work at the ‘British Imams & Scholars Contribution Awards’ ceremony held on 12th June 2015. He has appeared on many television shows, advocating for more interfaith dialogue. Yasmeen Akhtar manages the Three Faiths Forum (3FF) schools and Mentoring Programmes. She is from a British Pakistani background and closely involved with building capacity in faith communities across the UK to support civic engagement. Her experience developing sustainable projects and engagement programmes has shaped her vision for a strong and diverse leadership across different sectors of society. You can read more about 3FF here. Nadiya Takolia is the scriptural reasoning manager and joined the Cambridge Inter-faith Programme in March 2014, prior to which she spent eleven months studying Arabic in Jordan. She completed her undergraduate degree in Politics and International Studies at the University of Warwick and also spent a year studying at the Complutense University in Madrid. Her previous experience includes campaigning, research and advocacy in the not-for-profit sector. In her spare time she enjoys studying Arabic, being outdoors, and socialising over good food and tea. You can read more about the Cambridge Interfaith Programme here.